Load shedding is implemented equitably to ensure that there is a fair rotation of load shedding to all customers throughout the day. 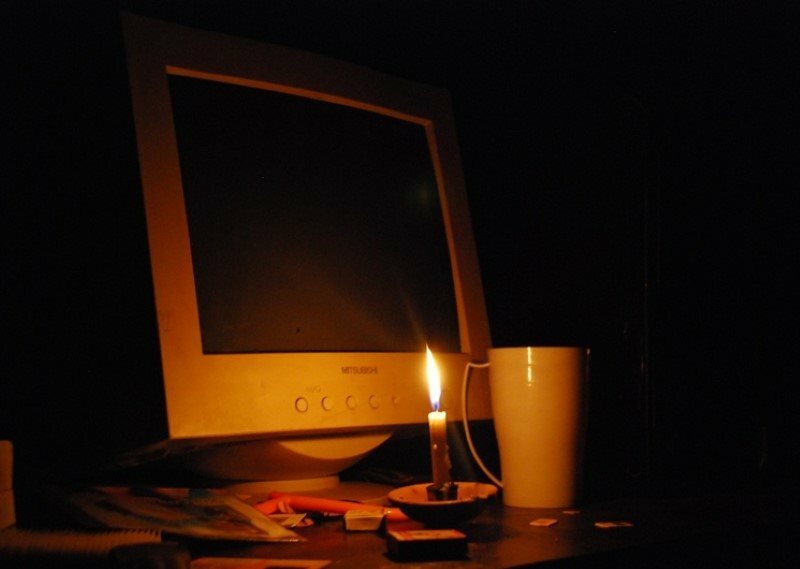 Stage 4 load shedding is the final option for Eskom to prevent a national blackout. NATIONAL NEWS - Load shedding is certainly a word we do not want to hear but it is not going to go away soon. But exactly how does the different load shedding stages (1, 2 and 3) work? Ekurhuleni spokesman, Themba Gadebe, explained. Stage 1 is implemented when Eskom requests for a load shedding range from 10MW to 300MW. In this stage areas to be affected are divided into two equal load sizes to accommodate Eskom’s load reduction needs. If the metro schedule has eight areas in a block to be affected, only four of the eight areas may be affected on day 1 and the other remaining four will be affected on day 2. When stage 2 is declared, the metro schedules are implemented in full. If there are eight areas in a block to be affected areas, all eight areas will be affected. When Eskom’s grid is under severe pressure, stage 3 is implemented. Stage 3 is completely out of the metro’s control and is implemented by Eskom to protect the national grid from collapsing and avoid a blackout. Due to the sudden and unplanned loss of generation capacity from Eskom, the municipality seldom receives an early notification that Stage 3 will be implemented. On average, the metro receives a 10-minute notification that Stage 3 will implemented and at times no notification is received, depending on the emergency of the situation. Ekurhuleni Metropolitan Municipality sheds areas that are supplied by the municipality. Those that are supplied by Eskom should refer to Eskom’s load shedding schedule for all three stages. The municipality does not shed industrial areas during stage 1 and stage 2, hence areas falling under an industrial area do not appear on the metro’s schedule.In the event that a residential area does not appear on the schedule, residents are encouraged to inform the municipality as there might be an error on the schedule. An investigation will be carried out and the areas that are supplied by the municipality will be included on the schedule. Load shedding is implemented equitably to ensure that there is a fair rotation of load shedding to all customers throughout the day. This is done to avoid customers from being affected at the same time of the day when load shedding is implemented. If a customer was affected on February 1 between 15.30 and 8.30, the next day the customer will be affected on a different time slot. It is important to note that Eskom only takes control of the metro’s load shedding at stage 3, according to the advertised schedules. There are events when Eskom experiences technical challenges with their remote links to restore power, resulting in their technicians having to manually restore power at substations. This unfortunately results to restoration time taking much longer than expected and residents complaining that the load shedding schedule is not properly followed. Eskom’s Stage 3 load shedding is divided into a number of blocks for seven days of the week. Ekurhuleni areas are only covered under blocks 17, 18, 19 and 20 as indicated on Eskom’s load shedding schedule. Customers are encouraged to go through the four blocks to identify under which block their areas fall, including the time they will experience load shedding. Residents should read the schedule as follows; Day of the week, block number and time of the day. Eskom need to shed more than 4000MW to keep the national grid from collasping. Stage 4 is as bad as it gets in terms of load shedding. Eskom starts additional, unscheduled power cuts wherever it needs to and outside of its schedules. This means your area can be hit by blackouts at any time without any warning. The country hasn’t reached this stage since 2008.